It’s Performance poetry meets the X Factor. A Little bit like Gladiator, but with a hell of a lot more rhymes. 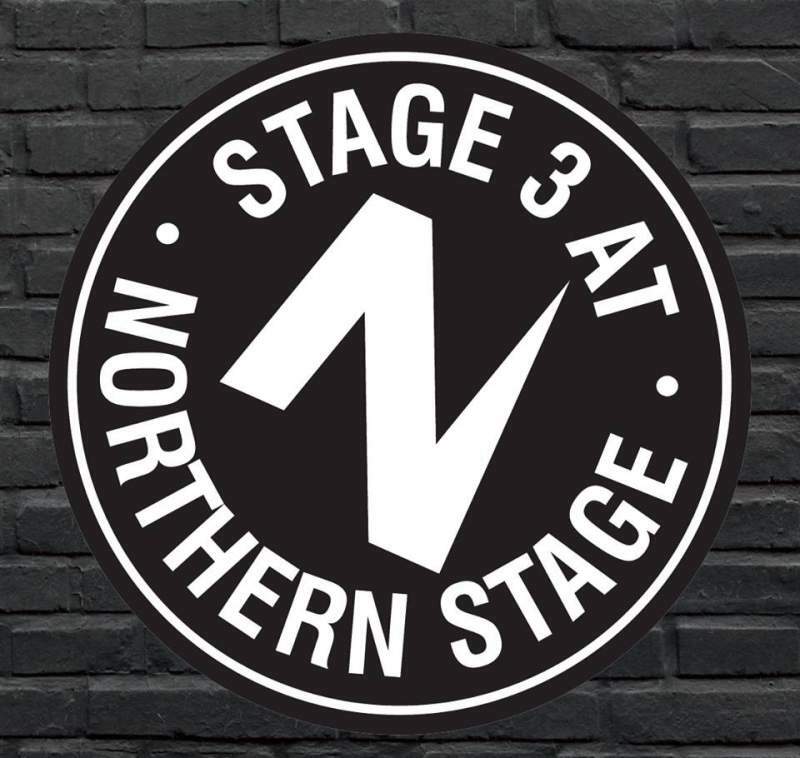 That’s right – in yet another enthralling installment, The Great Northern Slam is set to return to Northern Stage on Thursday 27th April, allowing 16 of the North’s finest performance poets to strut their stuff. Watch in awe as they battle it out head to head in a thrilling interactive showdown, where the audience – that’s you – votes for their champion. It promises to be a lively and fast-paced evening of entertainment, as each poet gets only three minutes each to impress. Plus, if previous slams are anything to go by, the showdown is sure to be an eclectic one – celebrating the wide variety of voices and styles on offer in performance poetry today. Orchestrated by local legend and master all things poetic Jeff Price, the event will also feature a guest spot from previous champion, Rose Condo, all the way from Canada (via Huddersfield). This popular event usually sells out pretty quickly, so poetry fans – snap up your tickets now! After all, being part of the live audience is the only way you can have your say in which poet walks away with the highly-coveted solid gold trophy.